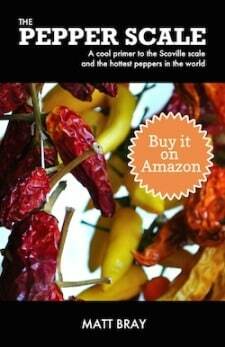 You are here: Home / Chili Pepper Substitutes / What’s A Good Sambal Oelek Substitute? 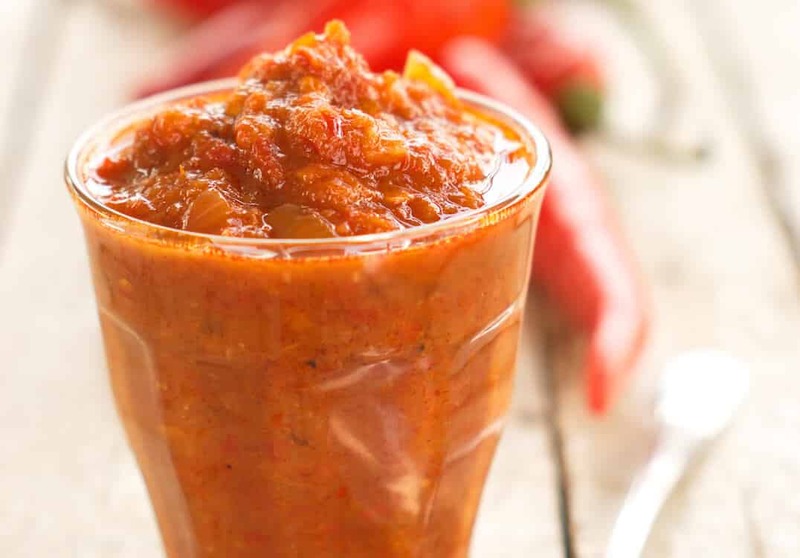 Sambal oelek is increasing in popularity among chefs and foodies – to the point where everyday recipes are now calling for this spicy chili paste. But what do you do if your local grocer doesn’t carry sambal oelek or if you simply don’t have the time to pick some up? What are your best options for a sambal oelek substitute? 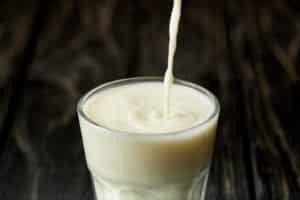 The good news – you have some simple options available to you that will keep your recipe’s flavor experience relatively intact. 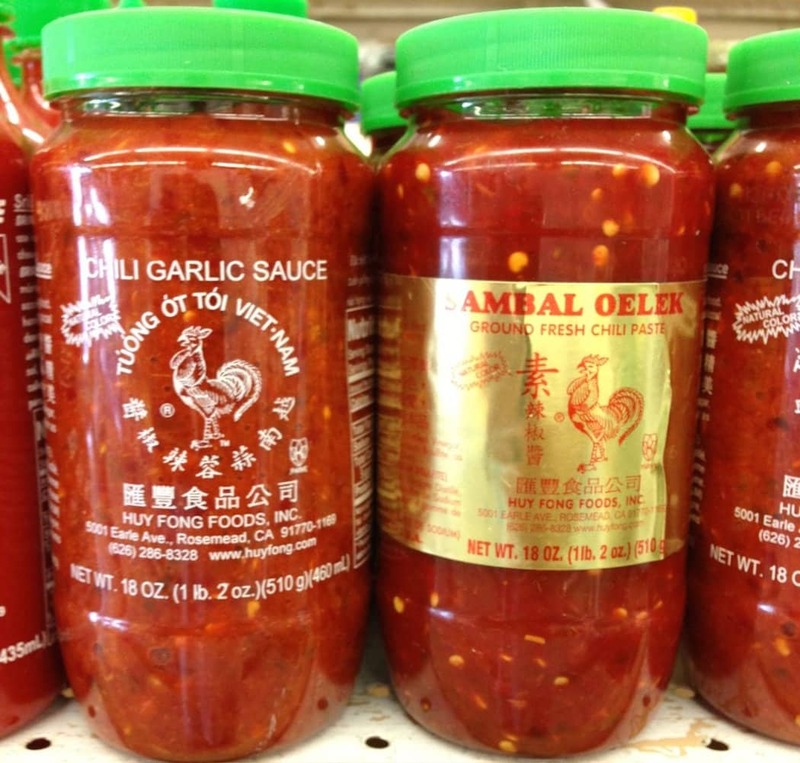 If you’re to find sambal oelek in the store, it’s often right by Sriracha chili sauce, seeing the most popular brands are made by the same company Huy Fong Foods. Sriracha is the easiest to get alternative to sambal oelek, and it’s also a very good flavor profile match. The main flavor differences are the hint of garlic in Sriracha (which sambal oelek does not have) and less vinegar tang. If your recipe can work with a sauce instead of a paste, Sriracha is your best match. 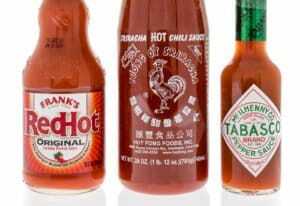 But why do we mention Tabasco seeing that Sriracha and Tabasco are so different in terms of flavor? It’s the vinegar in the sambal oelek. Being a Cajun hot sauce, Tabasco leans heavily on the vinegar, so if you love (or need) that vinegar taste for your recipe that Sriracha can’t provide, subbing in Tabasco is an interesting alternative. Use it sparingly as it’s a big vinegar upgrade. If your store has a well-stocked international section, you may be able to pick up another chili paste that will fit the bill. 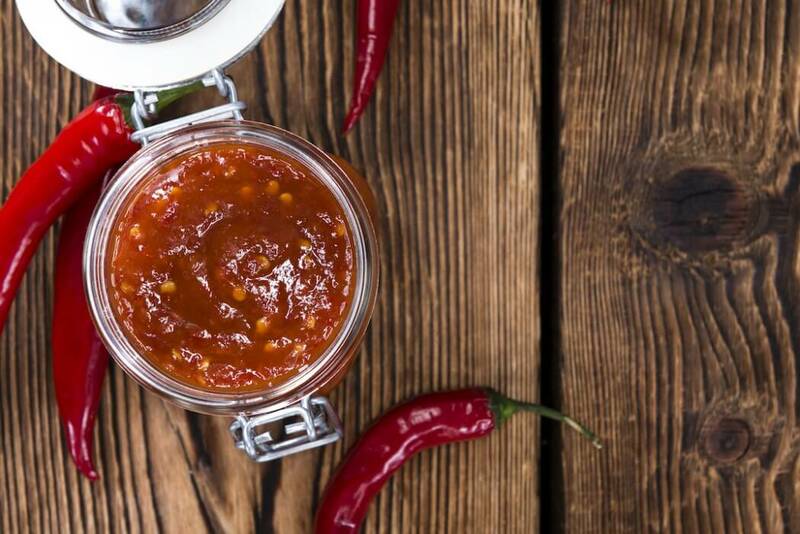 Chili pastes like harissa or gochujang will carry the same consistency and a comparable heat to sambal oelek, but there will be flavor differences that can affect your recipe. Sambal oelek is a simple spicy paste – mainly chili peppers, vinegar, and water – while gochujang has a rich fermented sweetness (our gochujang recipe uses miso) and harissa has a warm earthiness due to the use of spices like cumin, allspice, and nutmeg. Read the labels on the chili pastes available and go as simple as possible to preserve your recipe’s intent. This is the quick and dirty fix that simply replaces the heat provided by sambal oelek, not the consistency or overall flavor. It’s an if-you-must solution. Consider your recipe carefully, and if the chili paste is not being used as a binder, then simply sprinkling in some crushed red pepper can work when no other solution is available. As we said, sambal oelek is a simple chili paste, only four ingredients: chili peppers, vinegar, water, and salt. 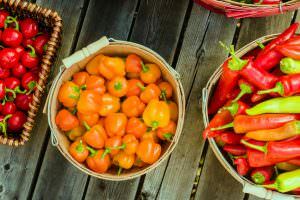 If you have red hot peppers at hand – like red serranos, Fresno peppers, or Thai chilies – then pulling together a delicious homemade sambal oelek is well within reach. Take a look at our sambal oelek recipe to learn how it’s done. What's A Good Chili Paste Substitute? 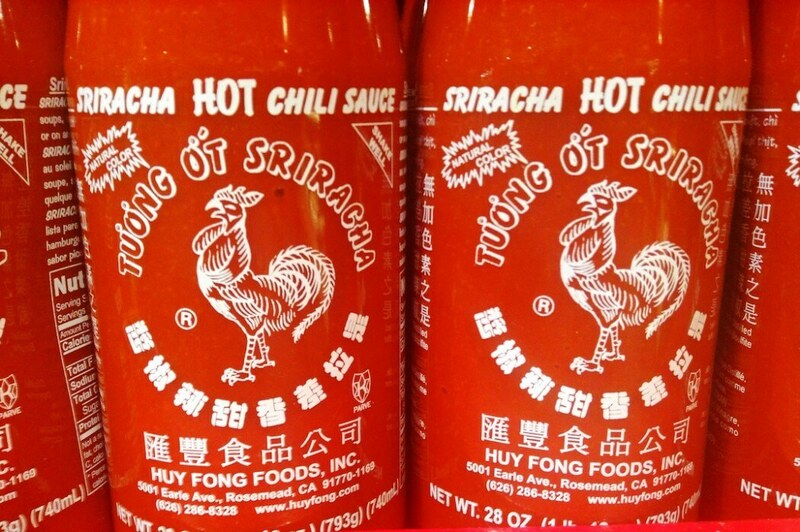 What's A Good Sriracha Substitute?